As of now, all of our crew members are refugees, who have come to the United States to escape political corruption, religious intolerance, and ethnic strife. Although there are different ways to come to America as a refugee, every member of our team fled under UN guidance. We are proud to have such hard working and motivated individuals join our team, as they try to build a better life for themselves in a new country. 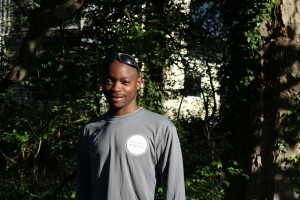 Read on to find out a little bit more about each of our crew members’ inspiring stories! 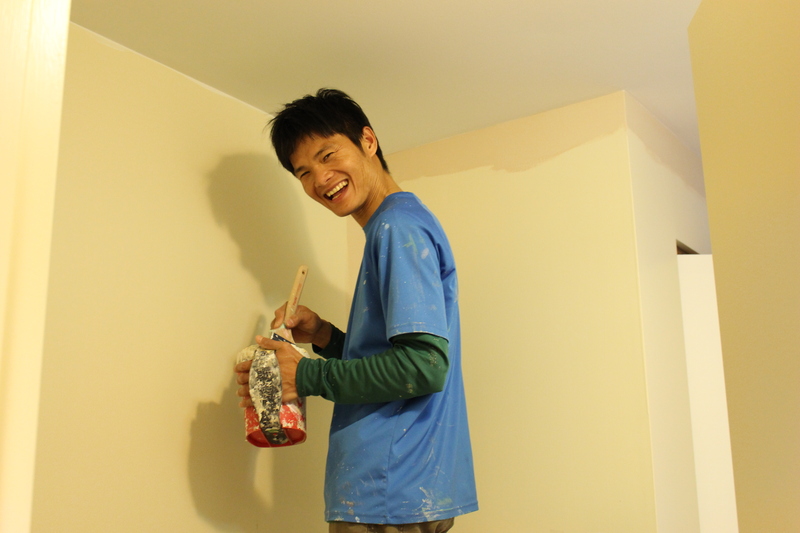 Biak Tling is the leader of the Global Painting crew and an inspiration to all who work with him.At age 42, he continues to transition from life in Burma to life in America. 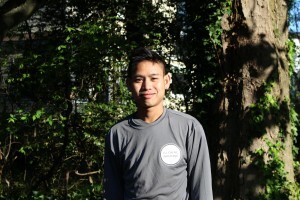 Like the rest of the team, Biak fled Burma has come a long way in his journey to find happiness in the States. With him came his children and wife, who act as a support system everyday as he gets his feet back on the ground to provide for his family. After spending 5 years in America, Biak’s main goal right now is to speak English better, which can increase his chances of being more successful in the States. 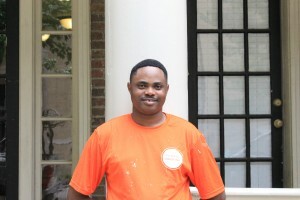 He happily works alongside his son, Paul, on the Global Painting team. Kyaw came to America 7 years ago, and still remembers what he left behind in Burma. In search of a better life, Kyaw moved from Burma to a refugee camp in Thailand, which proved harder than he thought. 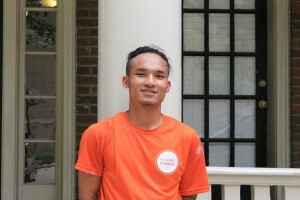 Without electricity, air conditioning, or running water, Kyaw and his mother made the big move to America and relocated to Indianapolis. Dissatisfied with the limited amount of opportunities in Indianapolis, he finally settled into Richmond with his aunt and cousin. 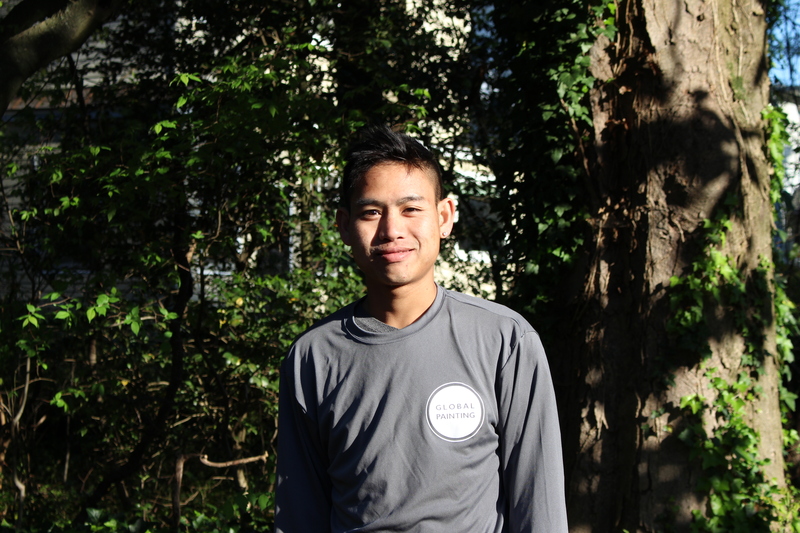 A natural born optimist, Kyaw likes everything about his life in the States (especially the food) and is appreciative that he has enjoyed life here without too many hardships. 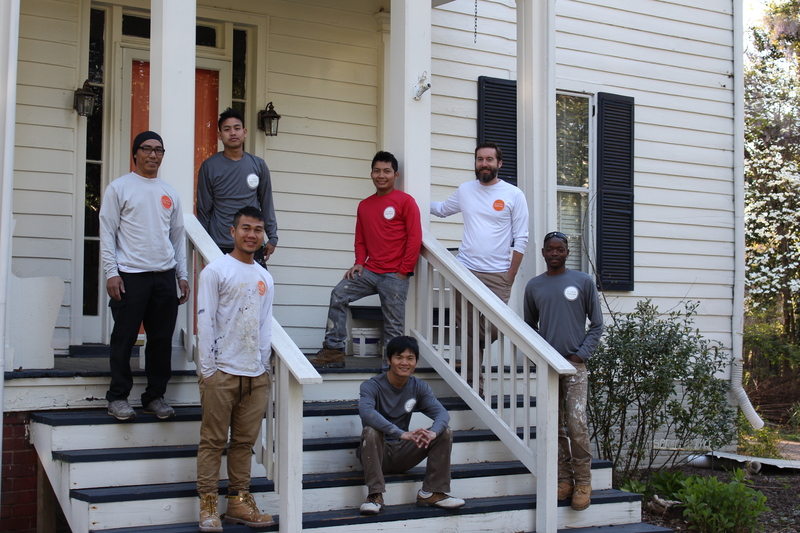 Kyaw recently attended Henrico High School, and is currently taking a hiatus from school to work with Global Painting before pursuing an education to work with what he loves- cars. A family man, Zawng Hkawng, came to the U.S. at age 31. He has been here for a year and is dedicated to his wife, young daughter of 3 years and toddler son of 2 years. He traveled to Malasia from his home in Burma and lived in a Refugee Camp for five years before his travel to the United States. His dream is to continue to live here in America for the rest of their lives free from the difficulties of the Refugee life. He is a hard worker, detail oriented, and dreams of purchasing his first home with his wife and children in the next few years. Outside of work he is working on improving his English speaking skills and is diligent about his studies. Way Thaw is an ambitious 24 year old with great values of hard work, peace filled life, and beauty. 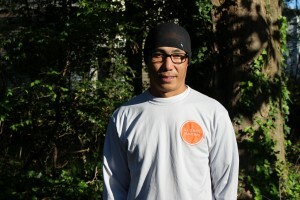 He move to Richmond 8 years ago having traveled a long way from his home country Burma. At the young age of 4 he left his beautiful quaint home in Kanepo, in the middle of a lovely forest, along side a river, where he went fishing with his father. He made the arduous journey to Thailand to live in a refugee camp. After many years of careful and crowded living he traveled to the U.S. to richmond. He studied in Henrico High and graduated from Atlee high. He pays guitar at his church, he loves soccer, and working on cars. Occasionally he enjoys drawing beautiful landscapes with his faithful dog by his side. Toyi is an aspiring young man who has been in Richmond for 7 years. A young refugee from Burundi he traveled through the Congo, now the Democratic Republic of the Congo, lived in a refugee camp in Tanzania, and made it to the United States all before the age of 16. He attended Huguenot High school and graduated from Henrico High. He & his twin are in Richmond with his mom while his sister lives in Iowa and has a brother and sister who are still in Tanzania. He love Algebra, Science, and History and his favorite activity is playing Soccer. He is ambitions and hopes to return to Burundi to make a positive difference. Eugene is 34 and lives in Richmond. He is also a Refugee who has traveled a long and made an arduous journey. He has been in the United States 6 years. His family is originally from Burundi, was born in the Democratic Republic of the Congo and lived in a refugee camp in Tanzania with is family before finally arriving in the U.S. His is the father of 3 children, Afrida, Layla, and Lidia. He and his wife desire to provide care and stability for their children. His ambition is to be a great father, provide for his family, and be an example for his children. Saw Dai is a determined young man of 22 years. 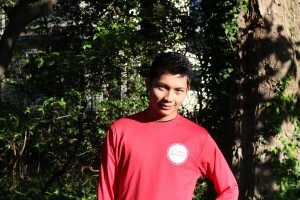 He has 4 brothers and 4 sisters all of whom live in Burma with his parents. At a very young age he traveled with his cousins to Thailand where they lived in a refugee camp. He hoped he would come to the U.S. and attend school. 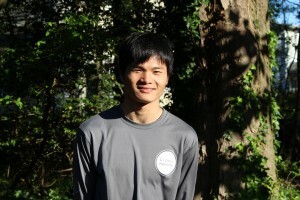 He aspires to become a doctor who is able to help improve the well being of people. 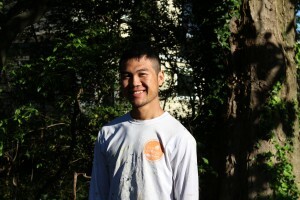 He is still new to the States and is learning English and finds life here very different than his previous experiences. He loves soccer and continues to learn English even though it is a difficult language. He is determined. Kler is vivacious. He is the youngest member of the crew at 19 years of age. Most of his family lives in Hampton currently with the exception of his older brother who is currently in Sweden. He lived in a refugee camp for nearly 10 years in Thailand and has made the journey here to the States having been a short while. He is the 5th of 8 siblings and loves his brothers and sisters. Since his time here in the States he has become a culinary artist making sushi, aspires to go to college, train to become a mechanic or continue to paint. He enjoys all sports and is a fan of most forms of music.